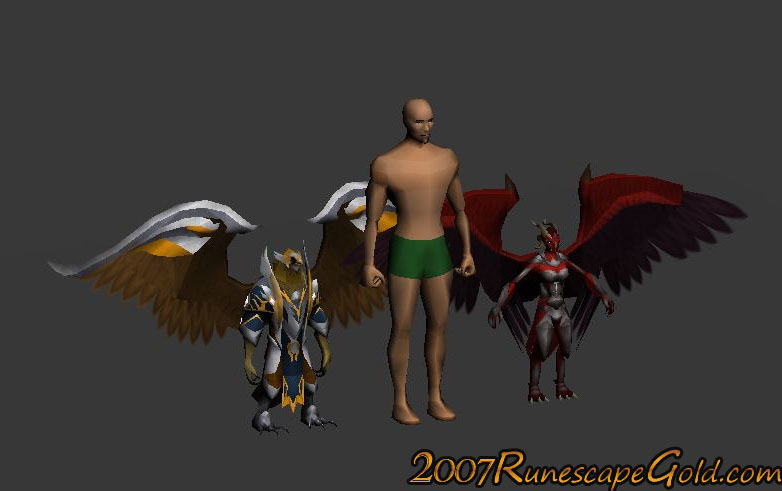 The addition of boss pets in Old School Runescape was something that many of us Runescape players thought was really cool. That is why today, we are having a little bit of fun by sharing with you the rarest boss pets that are in Old School Runescape! Of course getting a boss pet is kind of random as you never know when a boss is going to drop one so it can take an age to get lucky so they are all pretty rare, but these are the rarest! This ugly looking bug is hard to get hold of as it is hidden behind the Barbarian Assault Mini Game which is really luck based and in all honesty not a whole lot of fun. The drop rate for Penance Queen works at about 400 hours! So we are sure not too many of you have bothered with this one. We love the design of the Bloodhound, he is like a dog version of Sherlock Holmes and that is cool! Getting Bloodhound does require you getting a master clue and by the time it is all said and you were done, you can spend up to 1600 hours (not a typo!) trying to get this four-legged super sleuth. This weird looking… for lack of a better term, stone pet is also known as the Inferno Pet and while it may not take as many hours as the Bloodhound or the Penance Queen it is still exceptionally rare. Jagex has never actually said how many of these are in the game which is what makes it so rare! The time to get the pet is around 200 hours, but you will have to know what you are doing with The Inferno as well. In all this can be a nightmare to get and in all honesty, it really does not even look that cool! These may not be the coolest looking boss pets (well except Bloodhound) but if you see a fellow player with them, you should give them a nod of respect as the effort to get one is impressive. Thanks for reading and be sure to look at our sweet offers on Old School Runescape Gold.